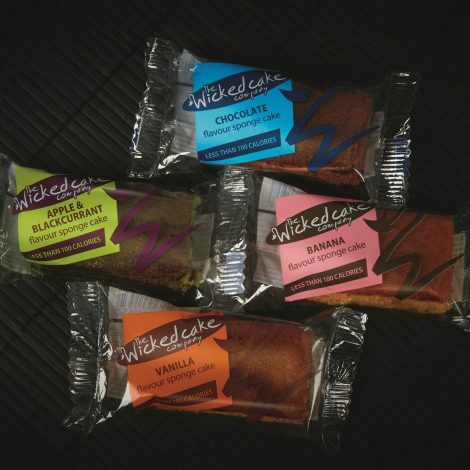 Andy Barwick (Managing Director) said, “We have extended our range of Portion Controlled individually wrapped cake bars which are compliant with the Schools and NHS (CQUIN) food standards, to include four new cakes which are not only sugar reduced but are also low in saturated fat and salt. Each bar in this new range contains fewer than 100 calories”. 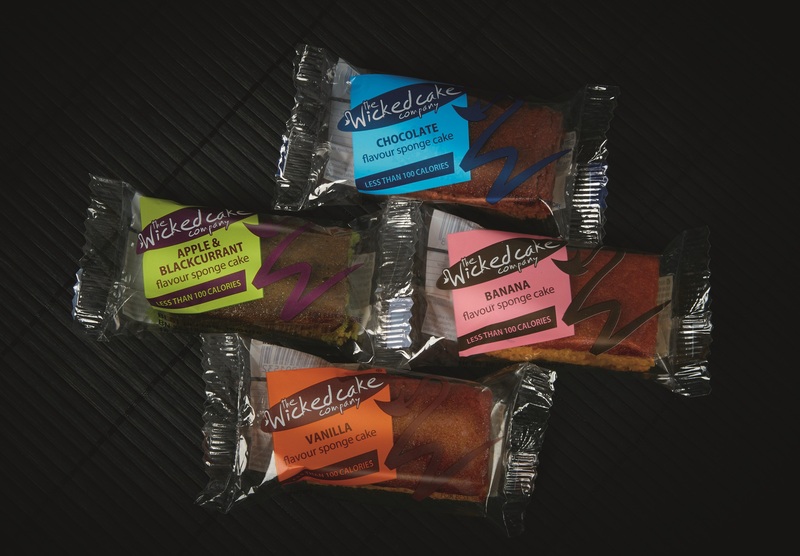 The new lines are Chocolate, Vanilla, Blackcurrant & Apple, and Banana flavours, and were designed to help parents give their children a great tasting snack without all the calories. Not only is each bar individually wrapped for freshness, the range has a long ambient shelf life of up to 17 weeks, so there should be no worries about the storage or shelf life of any of the products. Andy also said, “With all of the concerns of identifying what snacks are suitable for children, these products were developed to comply with the health campaign guidelines of children only having two 100 calorie snacks each day, making them ideal for school catering and NHS patient feeding where calorie reduction is an issue”.